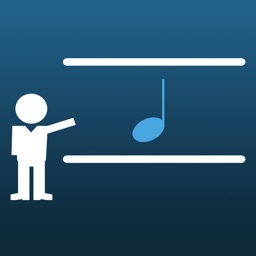 Memorize the notes on the musical staff! 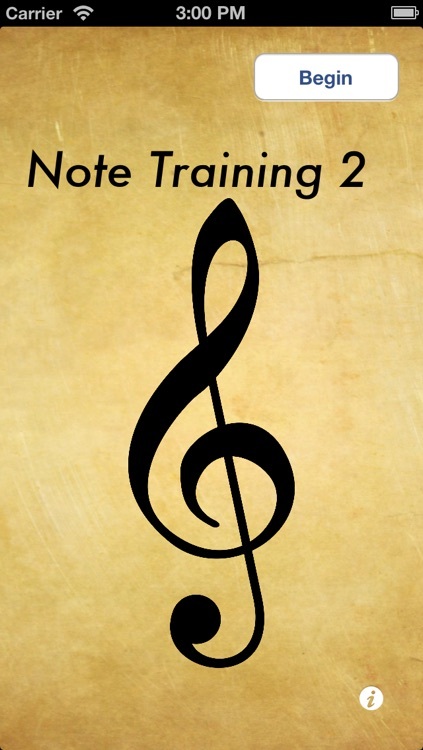 Starting with just a few notes, more notes are progressively added as you develop proficiency. 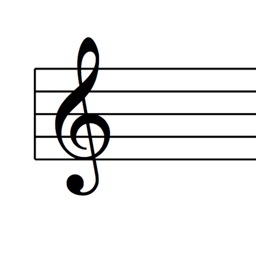 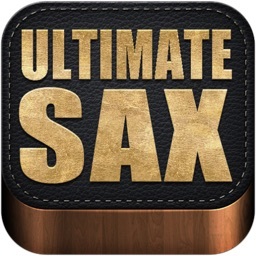 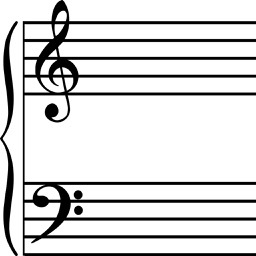 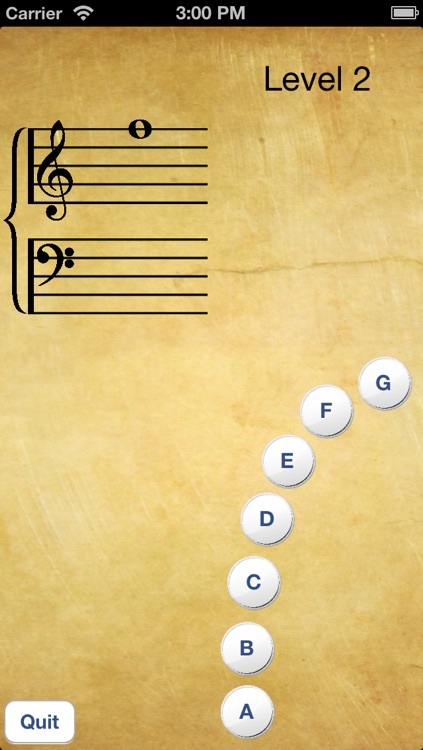 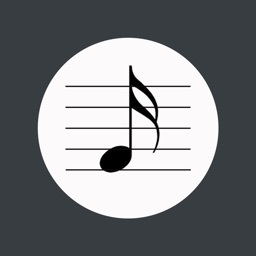 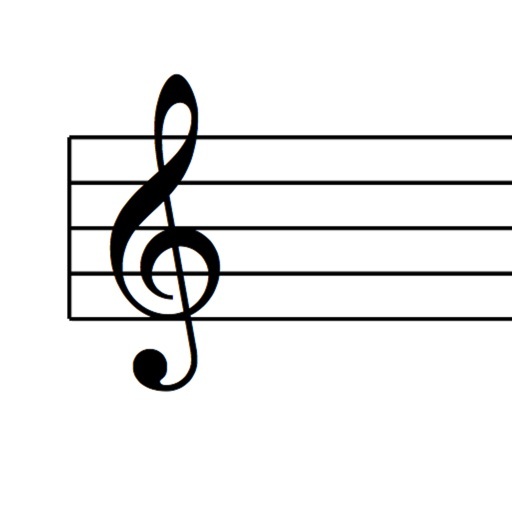 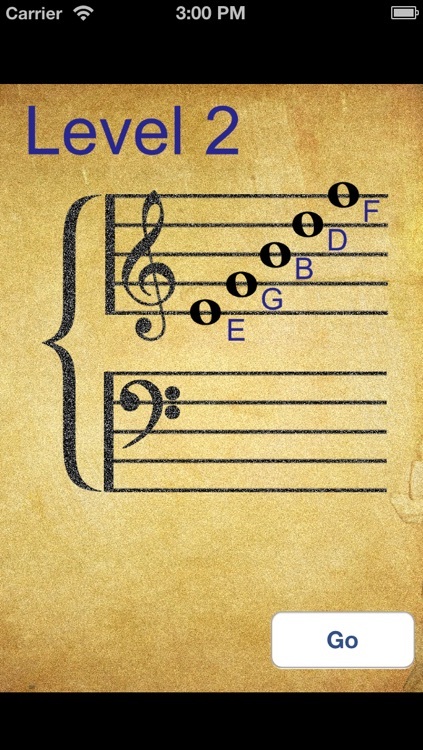 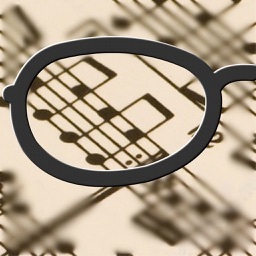 Increase your note identification speed and improve your ability to read sheet music.